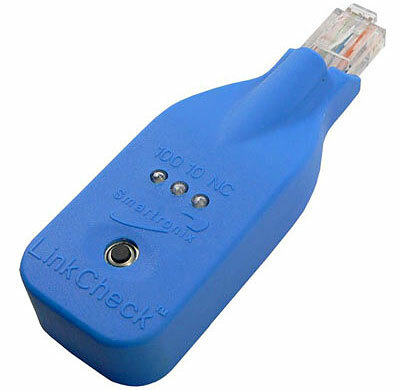 Plug the Ethernet LinkCheck tester into a standard RJ-45 Ethernet port and its three little lights will indicate whether you're dealing with a 10Mb or 100Mb connection, or no connection at all.  It's pocket-sized at 3.5 inches long and weighs less than an ounce. Just yesterday, we were wishing for something like this; it could've saved a few steps and some valuable time, making it well worth its $40 price.